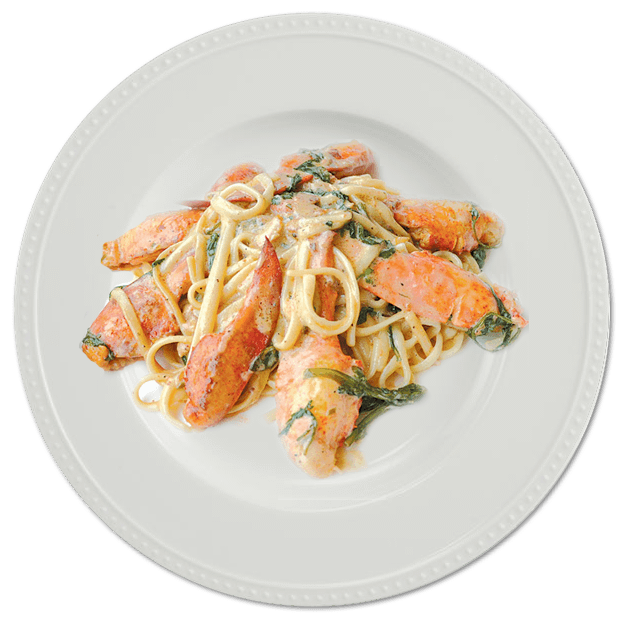 Lobsters – boiled, steamed or in rolls… We love them but did you know how easy lobster can be to prepare and how good it is for you? 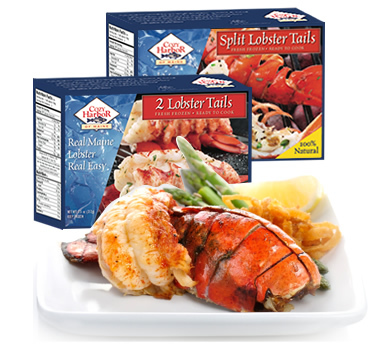 We make Real Maine Lobster Real Easy, more approachable and less of a mess without losing any freshness or quality. Whether you are looking for an appetizer to impress your guests, a dinner to feed your family, a lobster roll to enjoy in your own home or a tasty soup to keep you warm – we have a recipe for you. No Mess No Fuss. 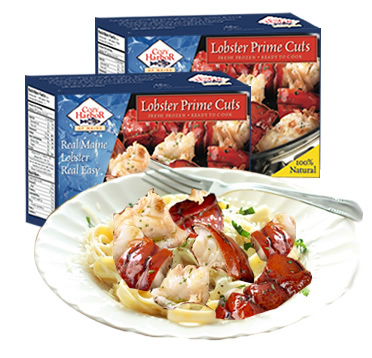 From our headquarters in Portland, Maine, we buy, process and distribute premium-quality lobster tails, lobster meat and live lobster throughout the US, Canada, Asia and Europe. Freshness and quality are our top priorities. At Cozy Harbor we have a tradition of working directly with the Maine Fishermen to bring you the very best of the catch from Cundy’s Harbor, Boothbay Harbor, Casco Bay, South Bristol and Tenants Harbor. Where to buy Cozy Harbor Seafood locally. 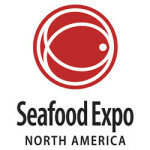 After winning 2017 Grand Prize for Best Retail Product, we are excited to return to Boston March 17-19 for Seafood Expo North America and then follow up with our annual trip to Brussels for Seafood Expo Global May 7-9. 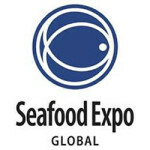 The response to our new products has been terrific and we will unveil some more new products this year as well. We will keep you posted as these new items become available in various US marketplaces. 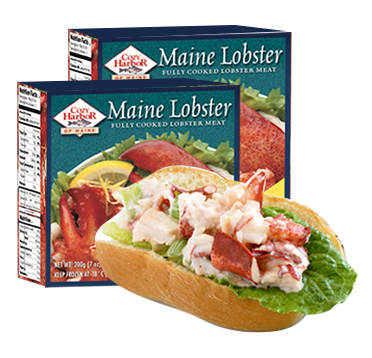 Cozy Harbor participates in the Gulf of Maine Responsibly Harvested program to verify responsibly harvested lobster. And to do that you have to buy the best. 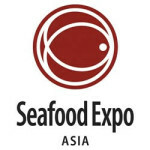 We give freshness and quality top priority. clearly makes us the best choice for you and your family.